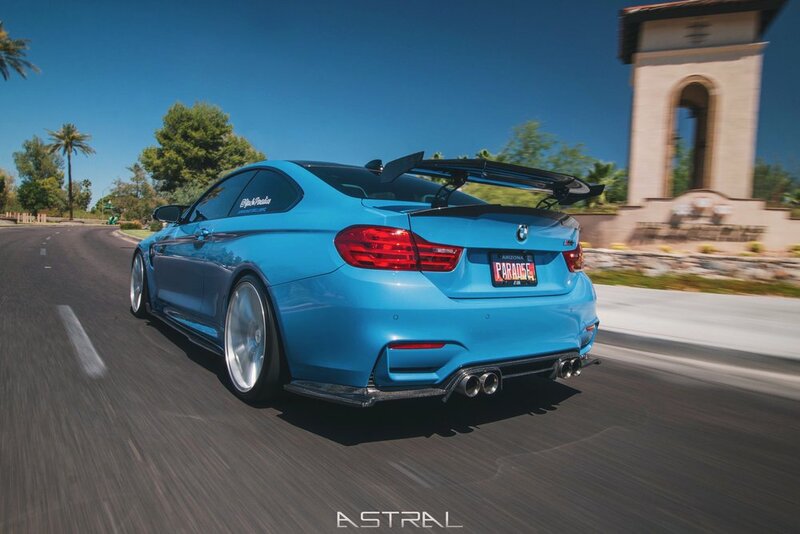 The Fang Type 1 Aero Kit was designed to accentuate the brute force and aggressive design language of the BMW M4. The Front Splitter grabs the front overhang with fang inspired buttresses. The Side skirt leads the viewer’s eyes along the body side until you reach the revolutionary rear diffuser. Last but not least is the innovative double rear spoiler. The Fang Type 1 Aero kit brings a whole new attitude to the BMW M4. Even the most subtle modification can change the overall presence of the BMW , even still it moves against the current. The FANG type 2 aero program adds simple yet elegant details to the F8X M3 and M4. The GT series options, the GT canards and GT rear wing, are chosen by our designers as the ultimate expression of our quest for divergence. The GT options give customers the ability to optimize their M3s and M4s to their fullest potential.